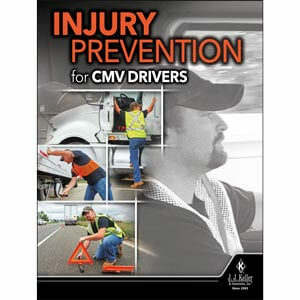 Help your drivers stay injury-free while performing non-driving tasks. Online preview available. 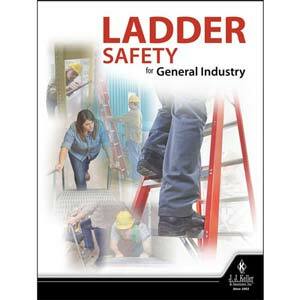 This program is designed to help learners understand OSHA ladder requirements under the Walking-Working Surfaces rule. 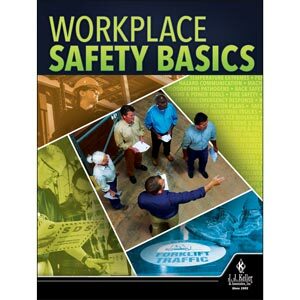 Designed to help employees understand the OSHA Walking-Working Surfaces rule and their responsibilities under the new slips, trips and falls requirements. 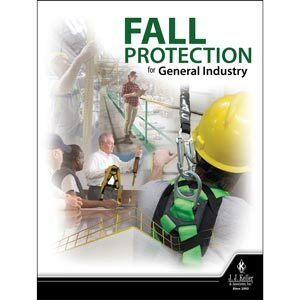 Designed to help managers and safety personnel understand the OSHA Walking-Working Surfaces rule and their responsibilities under the new slips, trips and falls requirements. Addresses critical information construction employers must be aware of regarding the dangers of respirable crystalline silica. 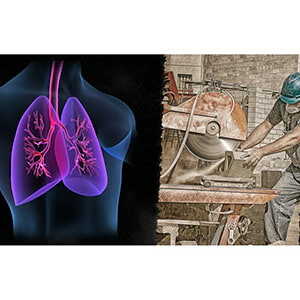 Addresses critical information construction employees must be aware of regarding the dangers of respirable crystalline silica. 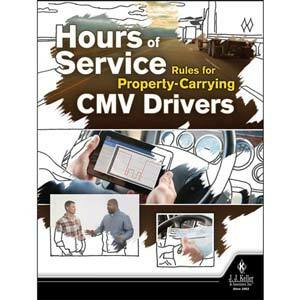 Covers the basics of ELD device use, technical specifications of electronic logging devices, and driver and carrier responsibilities. 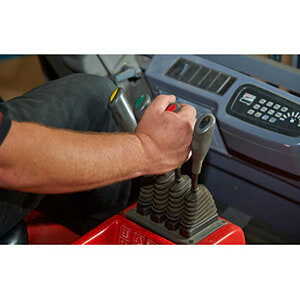 Helps you meet OSHA’s forklift training requirements while keeping both operators and pedestrians around forklifts safe. Helps you operate forklifts in a safe way, protecting yourself and your coworkers from the potential hazards associated with their use. 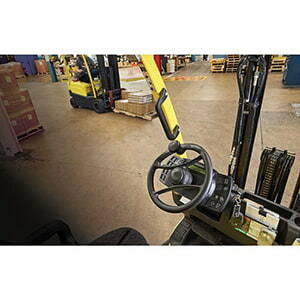 Helps you inspect forklifts to ensure they are safe to use in the workplace. 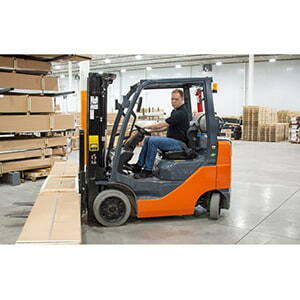 Helps you use forklifts in a safe way, protecting yourself and your coworkers from the potential hazards associated with their use. Helps you maintain forklifts in a safe way, protecting yourself and your coworkers from the potential hazards associated with their use. Helps you protect yourself from the potential hazards associated with working near forklifts.